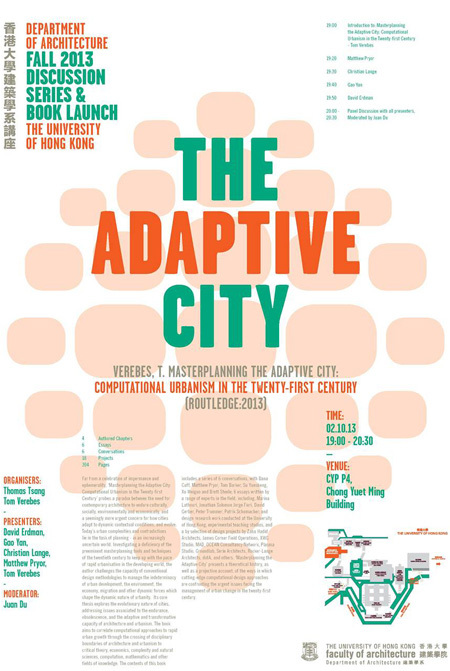 Rocker-Lange’s project “Density & Openness Revisited”: Recoding Building Bulk in Hong Kong will be published in the forthcoming book “Masterplanning the Adaptive City”. 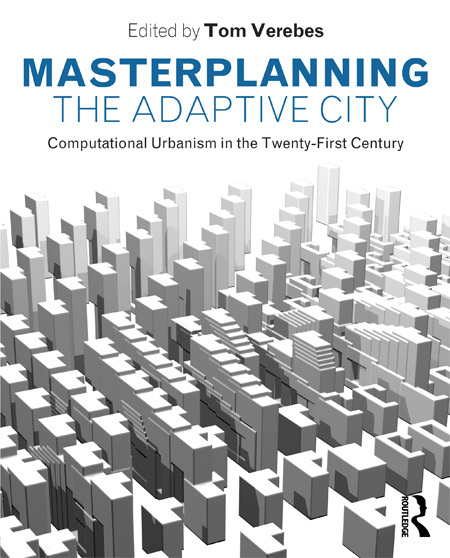 The book which is edited by Tom Verebes is about computational urbanism in the Twenty-First Century and will be published on 12th August 2013 by Routledge. Essays by Marina Lathouri, Jorge Fiori, Jonathan Solomon, Patrik Schumacher, Peter Trummer, and David Jason Gerber. Interviews with Dana Cuff, Xu Wei Guo, Matthew Prior, Tom Barker, Su Yunsheng, and Brett Steele. 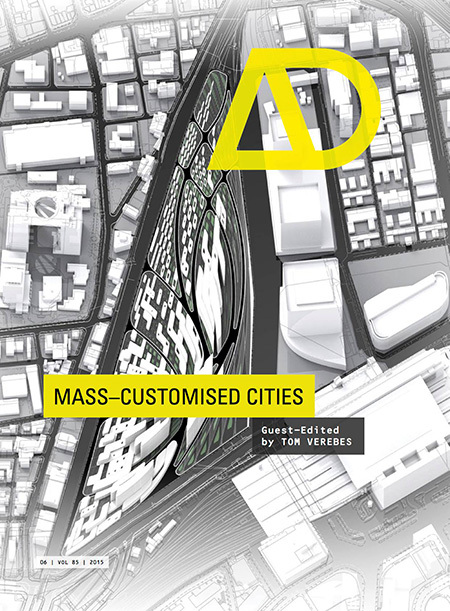 Built case studies by Zaha Hadid Architects, James Corner Field Operations, XWG Studio, MAD, OCEAN Consultancy Network, Plasma Studio, Groundlab, Peter Trummer, Serie Architects, dotA, and Rocker-Lange Architects. The book will be published on 30th July 2013 by Routledge. 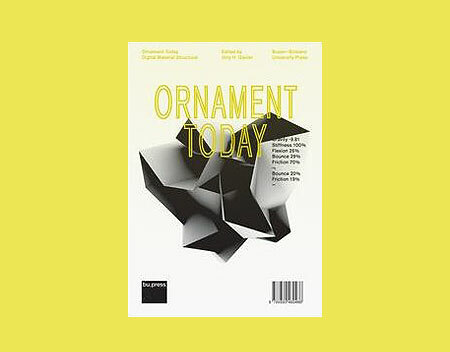 Associate Professor Ingeborg M. Rocker publishes essay entitled “Calculated: formal excesses of digital ornaments,” as a chapter in Ornament Today: Digital, Material, Structural edited by J. H. Gleiter, Professor of architectural theory at the Technical University Berlin. 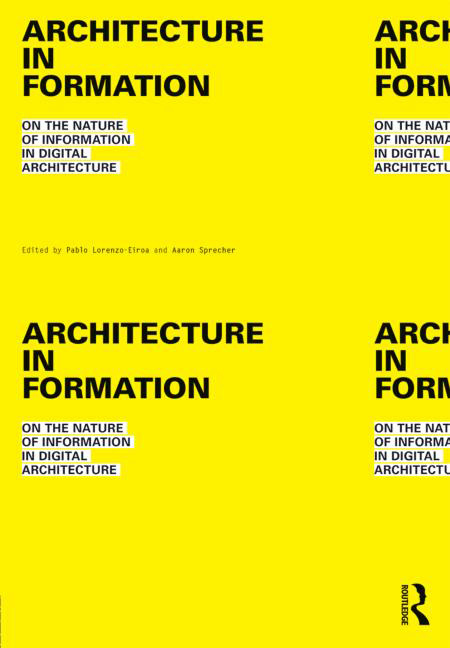 Rocker’s chapter is part of her ongoing research in the role of computation for the theorization and production of architecture. Rocker’s research of “digital ornament” began in 2009 with her paper “Computation in Command? Fading Flamboyant Architectural Aesthetics,” presented at the Harvard Design School’s Critical Digital Conference. Her current contribution, “Calculated Excess,” contextualizes the development of ornament within shifts of production logics, from hand-crafted, to industrially produced, to digitally fabricated. Rocker marks the ambiguous terrain between the investigation of production techniques and the ornamental, while drawing parallels between the digital ornament of today and those of the past. Does the computation ability to facilely produce variation through the manipulation of code suggest considering ornament and architecture as a like set of endless differentiations? Or does it rather recommend looking at architecture and ornaments at the level of code itself? J. H. Gleiter, editor. Ornament Today: Digital, Material, Structural. Bozen: Free University of Bozen Press, 2012. 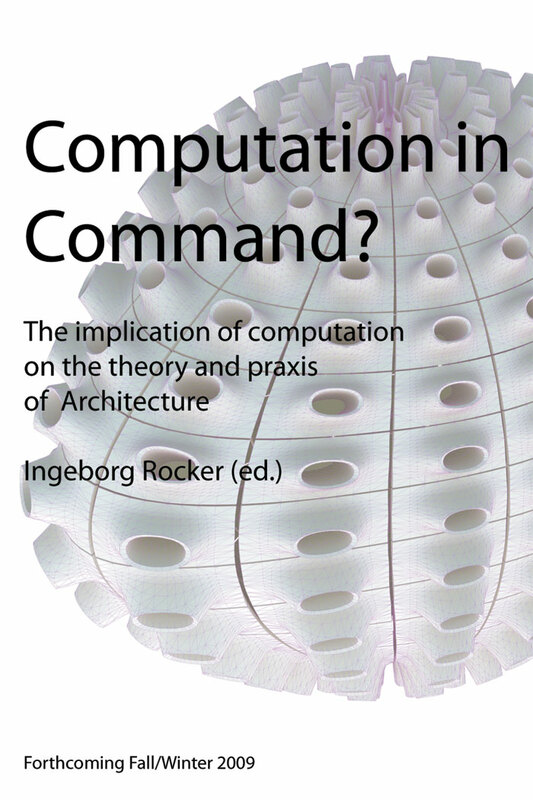 Ingeborg M. Rocker of Rocker-Lange Architects announces her book “Computation in Command?” The book that discusses the implication of computation on the theory and praxis of architecture is expected to be published in Fall 2009.